Welcome To Surrey Fox Control Surrey hills Guildford. Welcome to Surrey Fox Control, Where we hope you find the answer you are looking for. Please feel free to email or telephone or text. 07799060441. 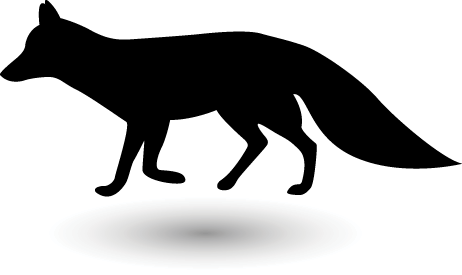 Our expert will be pleased to answer any questions you may have on surrey fox control . We are a Guildford based company covering all Surrey and S.W.London. and parts of Hampshire As the ever increasing numbers of foxes grow the fox has adjusted to city life quite well and has found rich pickings among the city house hold bins, takeaway shops and council litter bins. They can be spotted at night with their bright yellow eyes reflecting in the car head lights as they quite boldly roam from garden to garden street to street crossing roads without a care in the world. We are now dealing with more urban foxes than in the countryside at the moment, to give you an idea of the size of the problem our work load has doubled in the last 3 years. When we are called to problem foxes we deal with the problem – so rest assured we won't just remove the parents and leave the cubs to starve we will catch them all. After the most recent attacks on people and children this surely must tell people the attitude of the fox is changing from a shy animal to a very bold animal taking more risks in his daily hunt for food. I personally blame people who feed them then decide its not the right thing to do, but the damage has already been done. By feeding them they have taken the fear of humans away from the fox. So do not feed them let them forage as they have always done. Recently we have noticed a change in the foxes activity, they now have cubs as early as Febuary. So remember in the springtime a screaming or crying Child is giving off a distress call which alerts the fox to a possible easy meal and a starved fox will without doubt investigate that screaming child REMEMBER a fox is like any other wild animal it will bite or attack if he feels threatened. If in doubt please ring to check if your area is covered . companies who are charging x 3 fold for what we do ? We Charge a survey fee is £55.00p which is paid on the day of survey . then it is £175.00p on the evening which can last up to 4 hours or there about's there is no need to be out any longer on the evening of cull if you work with us. So a total of £230.00p with no vat added or hidden charges This is not for 1 fox but for as many foxes that show up in the period of time we are there. If we take 1 fox or 10 foxes there is only one fee. 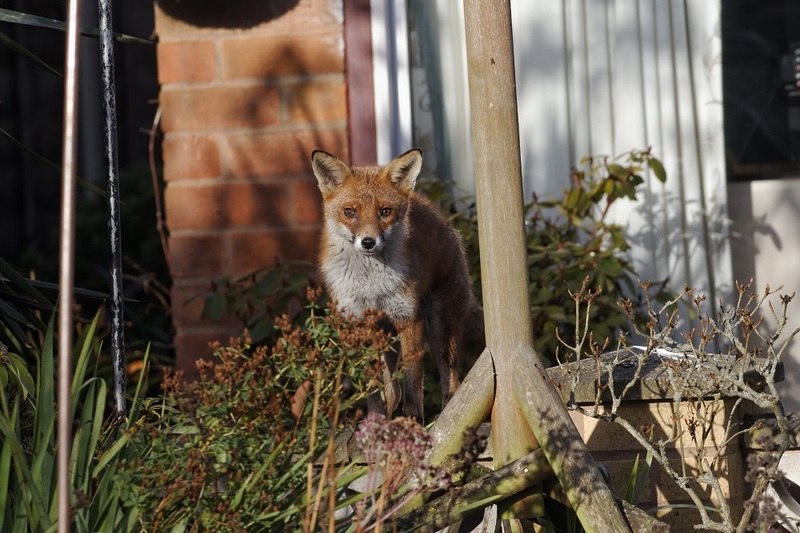 We charge per visit but if for some unknown reason your fox/foxes do not show up we will return for half the fee for another attempt and we really do need your full cooperation in carrying out the work to insure one visit is enough. With winter fast approaching earlier dark nights and temperatures plummeting fast we really don't want to be out any longer than we have to be i hope you can appreciate this full cooperation is required. We have to view your Garden so we can safely decide where we can stop the bullet and bait the fox foxes for the evening of the cull.